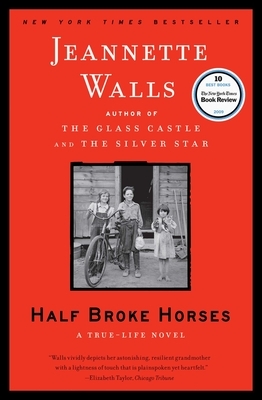 If you read The Glass Castle, you’ll be no stranger to the unconventional makeup of Jeannette Walls’ family. This book takes it back a generation and tells the amazing story of her intrepid maternal grandmother, Lily Casey. You’ll marvel as she survives floods, droughts, and forges a life in the vast southwest territory of early 20th century America with humor and grit. I was transfixed.